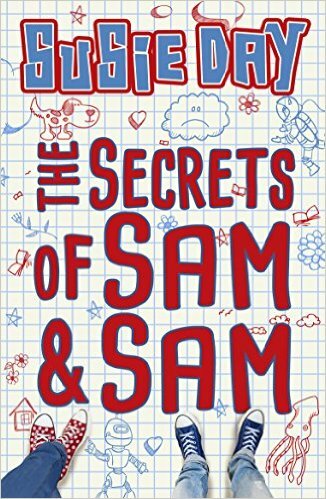 I love the Pea series by my author pal Susie Day, so I was really keen to read THE SECRETS OF SAM & SAM, a spin-off book featuring the twins who live next door to Pea’s family. The twins are both called Sam: one is female, one male – and they live with their two mums; a lesbian couple. So far, so diverse, but as with many really good books, the ‘diversity’ of the situation is not the actual story. Sam and Sam may struggle to some extent with identity (well, she does on and off, preferring to be ‘Sammie’ for most of this book, which does help the reader to work out which is speaking) but actually they’re facing two very different but common fears. Their school is taking all of Class 6 to Treetops Outdoors Activity Centre, one of those aerial adventure park places, where they’ll have a marvellous time canoeing, doing archery, and jumping off very high places holding onto zipwires. Such fun! Or is it? Boy Sam is frightened of heights. He thinks he might actually manage OK at Treetops because he has a kind and understanding teacher – but then he discovers she won’t be coming, and suddenly a drastic Plan is needed to save him from the terrors of the rope bridges and certain death from fear. His solution to this is both brilliant and achingly funny – and involves a lot of cheese. Sammie, meanwhile, is a superb creation – that very real young girl who honestly believes she’s a great friend and totally worth hanging out with, and thus unable to comprehend why her best friend has suddenly become her ex-best friend, and the girl she’s bunking with at Treetops is terrified of her. I confess that Sammie was my favourite because I love a character who is totally self-deluded whilst trying to be well-meaning. And she’s dealing with that biggest of all issues: what is this growing-up thing and how can I get out of it? The mums, meanwhile, are keeping their own secret. What it is, we don’t find out until very late in the book, but it has to do with clearing out the attic and a discovery of brand new baby toys. Suffice it to say, Susie is much too clever an author to make it easy for her reader! There are some really wonderful sections in this book. I particularly loved the extracts from Mum K’s book, which is an extended case study of the twins. Sam and Sammie find these pages (surely most unwise of Mum K to leave them where they could be found) and Sammie helpfully annotates them. Some of her comments made me snort with laughter. Poor Sam, however, develops a terrible inferiority complex when he discovers that Mum K thinks of him as a ‘sidekick’ rather than a hero – and since Sam is working on a comic about a superhero called Captain Samazing, this is rather a blow to his confidence. I confess that I missed the warm anarchy of the Llewellyn family: Pea, Clover, Tinkerbell and Wuffly, and some of my favourite sections of this book were when they showed up in cameo roles. S&S is quite a long book, and although it held my attention all the way through, I wasn’t as breathless with the plot as I have been with the Pea books. Having said that, Sam and Sammie are very different characters with a very different family, and as such the book does demand a different pace. Certainly I wasn’t disappointed by the ending, which rattles along at breakneck speed (almost literally – hah! Spoilers 😉 ) and involves a Bad House, glowing eyes, and a terrifying storm. 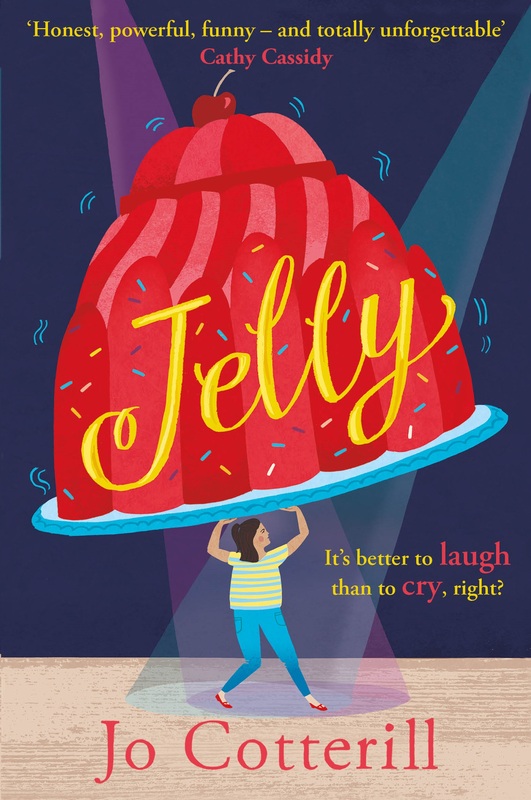 Special mention to the rather fab front cover, which should appeal to both boys and girls, and the witty illustrations throughout by the hugely talented Aaron Blecha. If you have an 8-12 year old who likes any of the following: painting dogs green, rope ladders, mysteries, arguments, cheese, Lego, comics, secrets, pets, javelins – OR you have an 8-12 year old who has concerns or fears along the lines of high places, other people’s secrets, or how to keep your friends – then I guarantee they’ll find something to like in THE SECRETS OF SAM & SAM, out now and published by Red Fox, an imprint of Penguin Random House. You can read a cool Q&A with Susie on her website, in which she explains a bit about her fantastic new book. Biggest girl loves the Pea books, so I’m sure she’d enjoy this one.